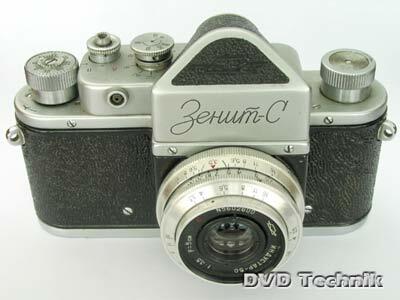 Zenit-C -1955-61. 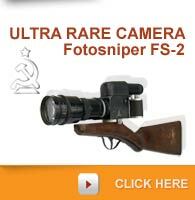 Same as Zenit, but with synchronized shutter. Same shutter as Zorki-2 of 1954. Speed dial with reference mark on central axle. 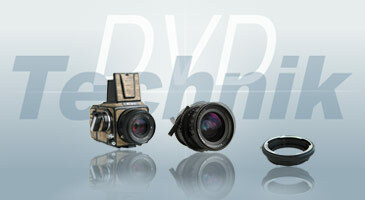 Rewind selector on collar of shutter release, lndustar-22 f3.5/50mm lens. Exists with 'Zenith-C' name in Latin letters.